This is for our first girlfriend who is getting married by December this year. I managed to wake up early and gathered all my old stock of used ribbons and flowers and created something out of it. Tip: Use iron to straighten the used ribbons to make it look like a new one. Applicable only to fabric type of ribbons. Some shots that I took that day with the head piece that i made. Pink head dress inspired from circa 1920's. White flowers and Canvass cloth flower (below), I used flower tape and some flower wire along the process of creating circular head piece. Flower brooch made from canvass cloth that I made last June, made as flower butonnaire. White small daisies head dress, inspired from Kate Moss little bridesmaid. 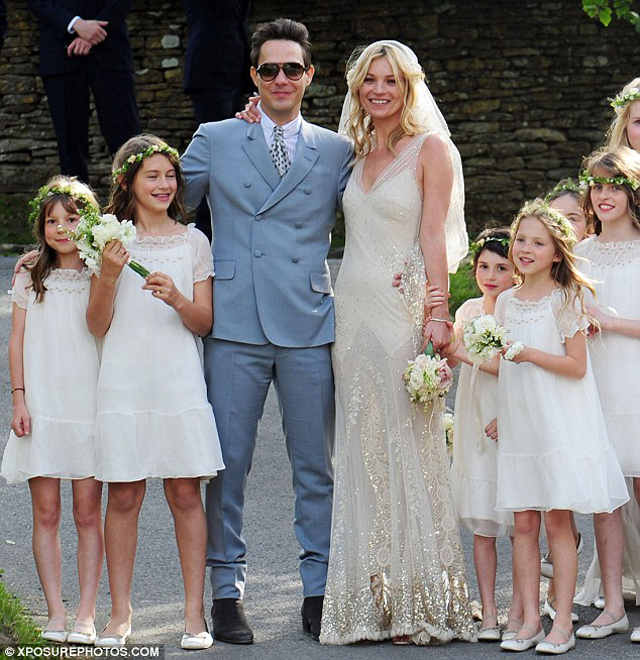 Got the top photo image from this Kate Moss wedding blog. Here are some of my shots that I took that day with the head piece that i made. 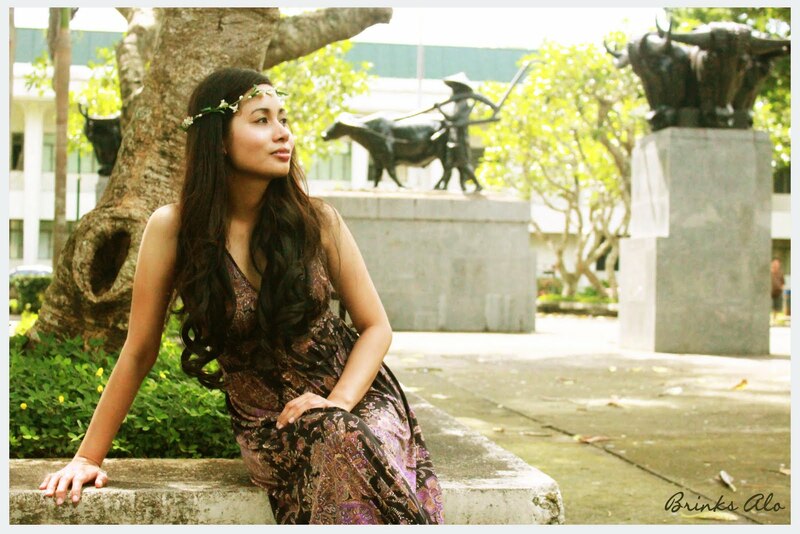 Original Photo of: Ms. Brinks Alo. 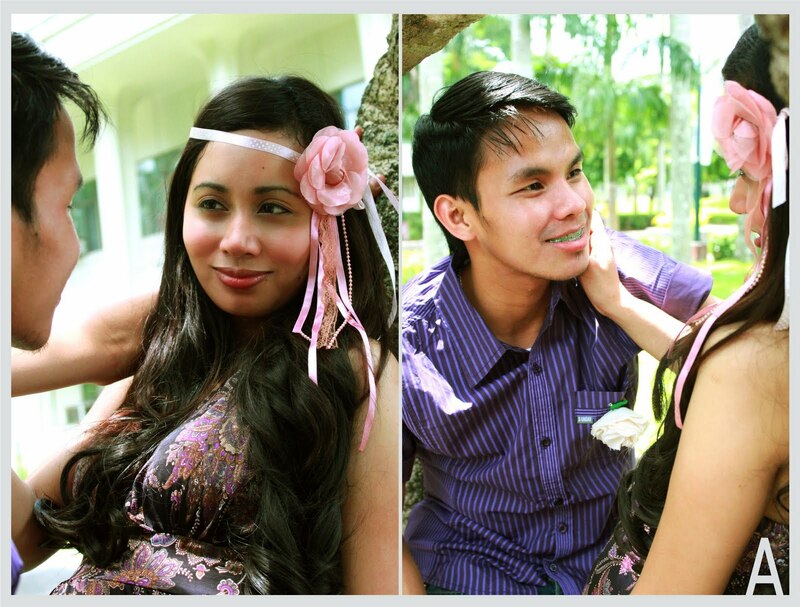 We also used the white headpiece during their official pre-nup pictorial at Blue Gardens in Quezon City with Smart Shots. I'll post separate blog entry for the behind the scenes photo shoot experience soon. So, If you ever have have used ribbons flowers wrappers that are not torn or crumpled, keep it, they might be useful to you in the future.